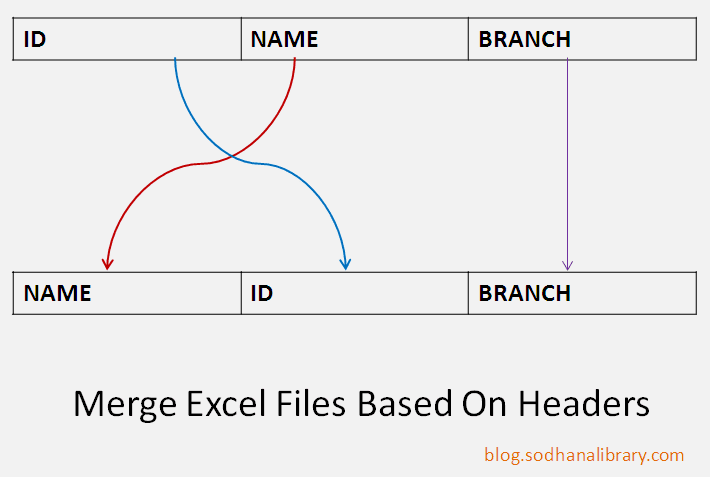 In this article, I am going to explain how to merge two excel files based their header values. If excel file is having large number of rows and columns with disordered column types then it will be difficult to merge them. If you want to do any modification by logic in merging, you can do using this program easily. To implement this program you need to download Apache POI library and have it in your build path (copy POI jars to lib folder). There is no direct method to merge excel files using java. You need to follow the below flow. Thanks for sharing this informative post on your blog. 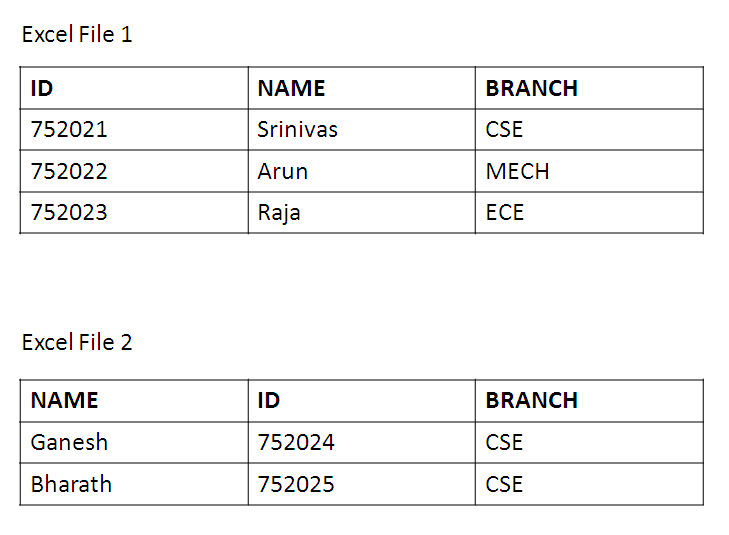 i think every person not able to write java code for merge excel files. i am using Free Software (Synkronizer Excel Tool) for merge multiple files without writing any java code or script.